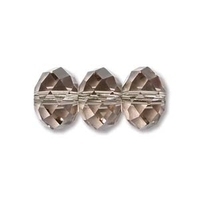 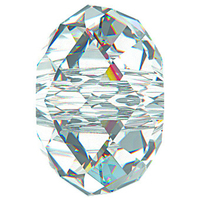 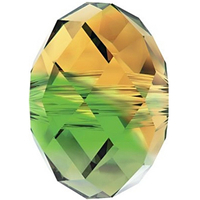 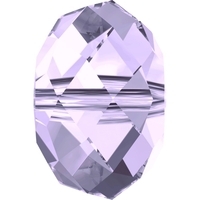 The Swarovski rondell's shape is best described as a squished round bead. 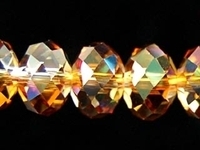 Swarovski 5040 crystal rondells make elegant spacers in necklaces and bracelets, as well as disks in earrings. 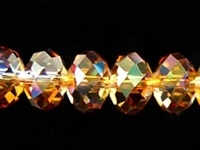 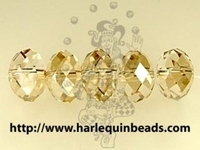 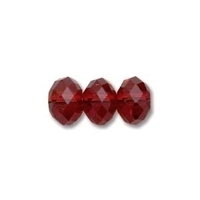 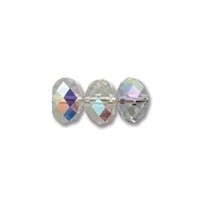 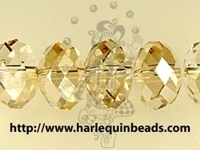 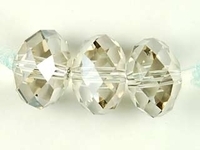 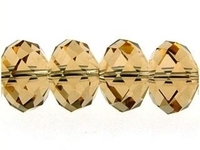 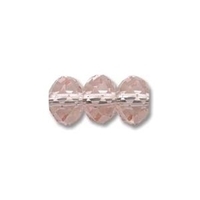 This crystal spacer bead complements so many other bead shapes and sizes that you'll often see Swarovski rondells in unexpected bead combinations. 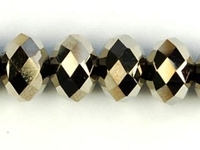 Incorporate these versatile beads with some of your favorite bead shapes to achieve a new twist on a favorite jewelry design. 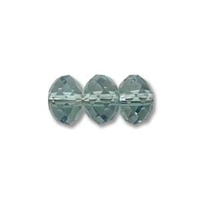 Choose from three convenient sizes in a variety of colors and finishes. 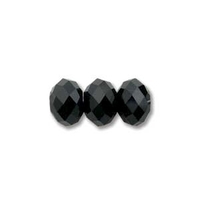 Swarovski Crystal Beads 12mm rondell (5040) jet (black) opaque On Sale!